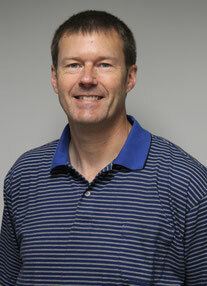 Jim joined the Strategic Marketing & Research team as its editor/publisher in 2008. Previously, he worked 24 years as a reporter, editor and page designer for newspapers in Tennessee and Indianapolis. The daily demands of the newspaper industry honed his ability to think on his feet and meet tight deadlines. As SMARInsights’ editor, he is responsible for editing proposals and reports produced for clients, making sure they are accurate, concise, and readable. He is skilled at reading reports “through the client’s eyes,” which helps him to produce a final product that is concise, informative, and visually appealing. He also assists with open-end responses, formatting them for client delivery and with coding of the results. He also helps to maintain SMARInsights’ creative ratings and advertising awareness databases, which provide key performance benchmarks.He also manages content of the website, smarinsights.com. He earned bachelor’s degrees in journalism and religious studies from Indiana University in 1981. A love of history and research prompted him to return to college in 2005, earning a master’s degree in history from Butler University in 2009. 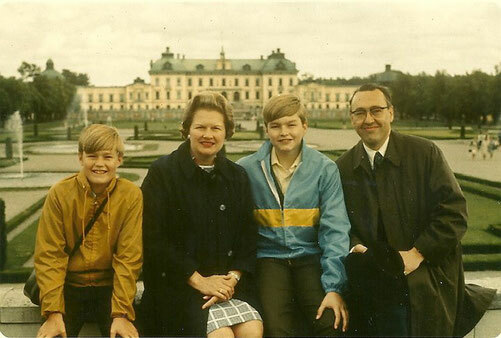 The Lindgrens (I'm on the left) are pictured in 1970 at Drottningholm Palace in Stockholm, Sweden. I went on my first “Grand Tour” of Europe in 1970. While I was only 11 and not upper class, this trip has always struck me as a grand tour (lowercase intended there). Our month-long trip included England, Germany, France, Denmark and Sweden, the last of which is home to our extended clan. Europe was a lot different from the cabin in the Wisconsin woods where we had been vacationing. Based on the number of photos I took on that trip, I was most taken with Stonehenge in England and the Little Mermaid statue in Copenhagen (hey, I was hitting puberty!). In 1976, I went back to Europe with the Foreign Study League and a group from my high school, from which I had just graduated. This time we visited England, France, Austria, Italy and Spain. It was on this extended trip that I had my first beer (yes, I was a late bloomer) and celebrated the Bicentennial Fourth of July on an Italian beach. I’ve been back to Sweden twice; once in 1994 with my mother and then again in 2004 with Mom and my then 13-year-old daughter. Those were wonderful multi-generational homecomings. I am still in touch with Swedish cousins today through social media. My wife and I plan to travel more overseas now that our children are grown and living on their own.